Finding a place to store plastic grocery bags can be difficult. 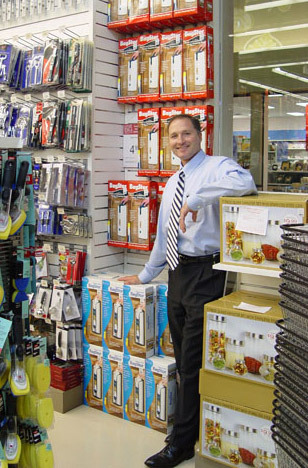 Keeping them neat and tidy in one place can be an even bigger challenge. What if there was a handy way to store bags so they could be reused? 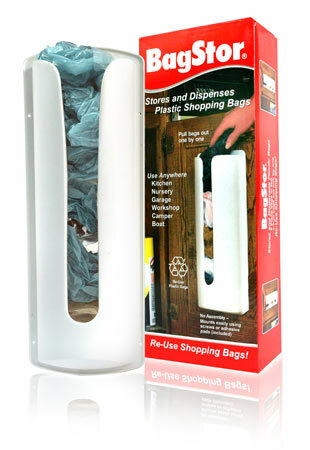 The BagStor is a product that Davison improved upon for ease of storing and accessing grocery bags. 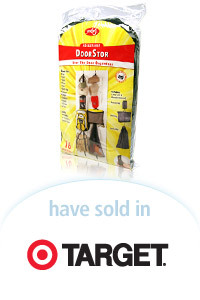 The open front design and easy fastening method enables the user to place the BagStor virtually anywhere. The variation in materials also ensures there is a style and color to satisfy both the savvy and the fashionable consumer.